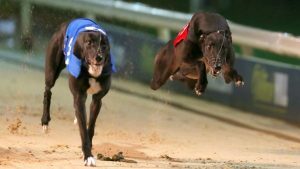 Whether you are a newbie, or you have bet on dogs before, one of the things you need to understand about this type of betting, is that you must grasp the little details to increase your chances of winning. These are the types of bets available, as listed below. This is self-explanatory. Basically, this is where you choose the winning dog. To put it practically, if you bet $20 with odds of 5.0, you win $100. It is as simple as that. In this type of bet, you split your chances by placing two bets on one dog. You place half of the stake for the dog to win, and the other half for the dog to be placed. If the dog that you bet on wins the race, then both of the bets that you wagered will win. If the dog finishes second or third, you win half the bet. 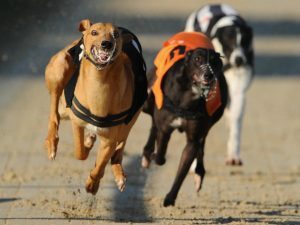 In this type of bet, you predict the dogs that will win the first, second and third positions. It requires a lot of experience, as it is one of the most difficult bets. Here, you still predict the dogs that will win the first three positions, but you do not have to put them in the order in which they place. The concept is similar to the tricast bet, but you only have to predict the first and second places in the right order. This is the same as straight forecast bet, but you are not required to predict the order of the win. 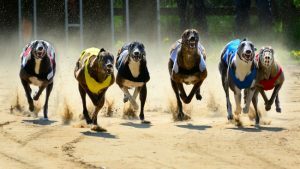 Just predict which dogs that you think are likely to come in the first and second position. As the name of this wager may suggest, this type of betting allows you to make your predictions in real time. This is a favourite for most punters, as they play from a place of knowledge. For accumulators, several bets are put on one bet slip, with an endless number of possible combinations. This is likely to give you the highest return, but it is one of the most difficult bets to win.